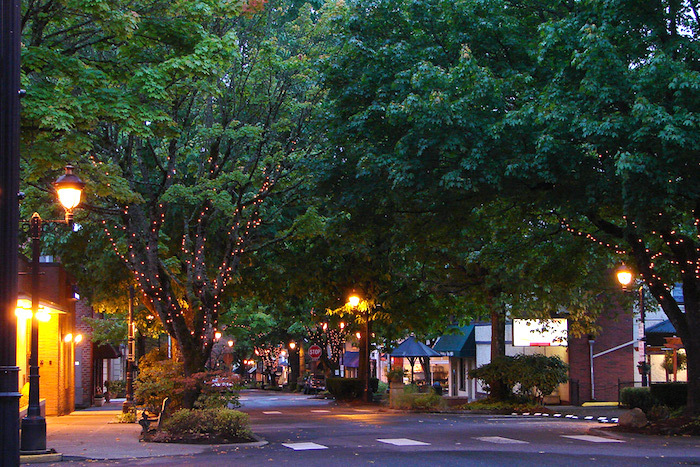 Camas is one of the most desirable towns in Clark County, Washington. It’s no wonder too. Great schools, small town charm, plus natural beauty and plenty of recreation make this area popular with a number of home buyers. There are also plenty of different neighborhoods to choose from too; waterfront, rural, urban, suburban, etc. 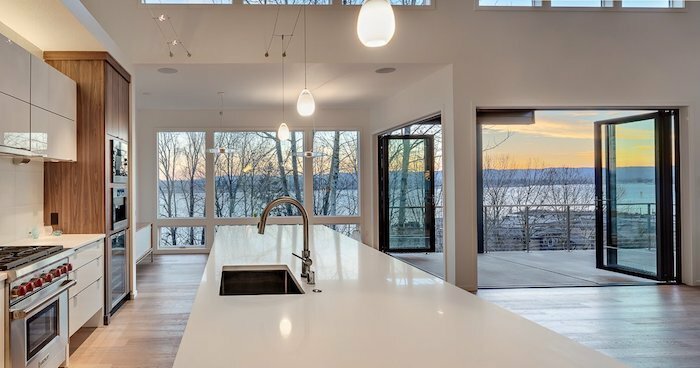 According to the latest market action reported by the Regional Multiple Listing Service, there is just 1.5 months of inventory available in Southwest Washington. Total sales are down a bit over last year, but that’s mainly due to the lower inventory. The average sale price has increased 10.7% over 2016. Year to date, the marketing time average is 56 days. In Camas, inventory levels are about the same and prices have increased over last year by 10.3%. The median home price year-to-date is $455,200, compared to a median price of $322,000 for Clark County. The total marketing time (YTD) for Camas is 77 days, but homes priced competitively and in optimal condition are selling in 30 days or less. We specialize in ViewHomes of Clark County. Homes with enough acreage to give you Nature As Neighbors. Our clients value “elbow room for the soul.”™ We do too! The market for ViewHomes™ is similar to the general market in terms of inventory. However, sellers should expect longer marketing times especially as the price nears $1million. The year-to-date median price of a Camas ViewHome is $637,450. Sellers: Regardless of a strong seller’s market, homes still need to be priced fairly and presented in good condition. Trust the data, don’t rely on the opinions of well-meaning friends or neighbors. Ask a trusted Realtor for a comprehensive look at the most recent market activity for homes in the area most similar to your own. In addition, ask for objective feedback about the condition of your home. If you know the gutters need cleaning and the roof has some moss on the shady side, take care of it prior to listing. Your home’s current condition tells buyers a whole lot about the history of care, or or lack of care, put into the property. Buyers: You will need to have your financial arrangments in order prior to entering the marketplace. Desirable homes are moving quickly, often in multiple offer situations. You can’t expect a seller to accept an offer without showing you can perform. Therefore, you should have a pre-approval letter prior to any home tour. Cash buyers should be prepared to include a proof of funds letter with any offer.